Boz Medical will be in GreatIST Dental Fair that combines all sector parties including dentists, dental technicians, students, and firm representatives. Boz Medical, as leader firms in Turkey in surgical operation suture manufacturing, will be in GreatIST Dental Fair. This fair will be organised in İstanbul and during the fair, numerous conferences, symposiums, and product promotion events regarding dental treatment processes will be organised. 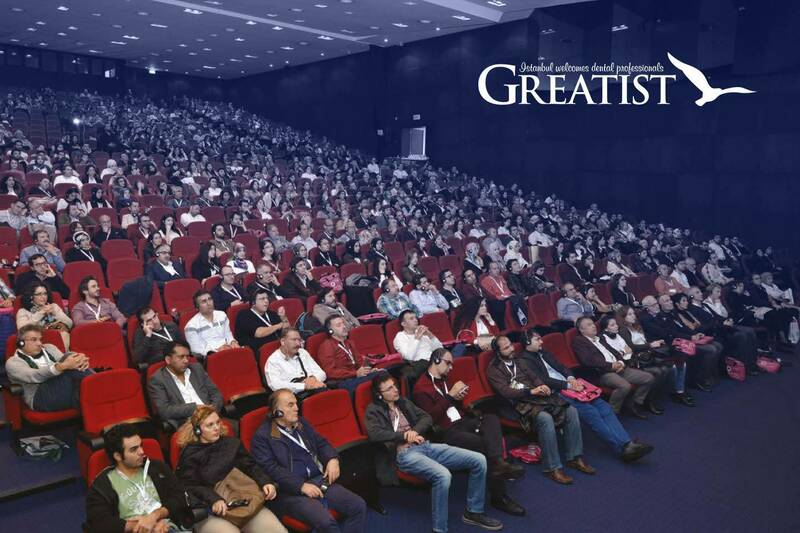 GreatIST welcomes almost 4000 visitors each year and this year, this fair bridges sector professionals and visitors. Our firm will introduce dental suture products to fair visitors. 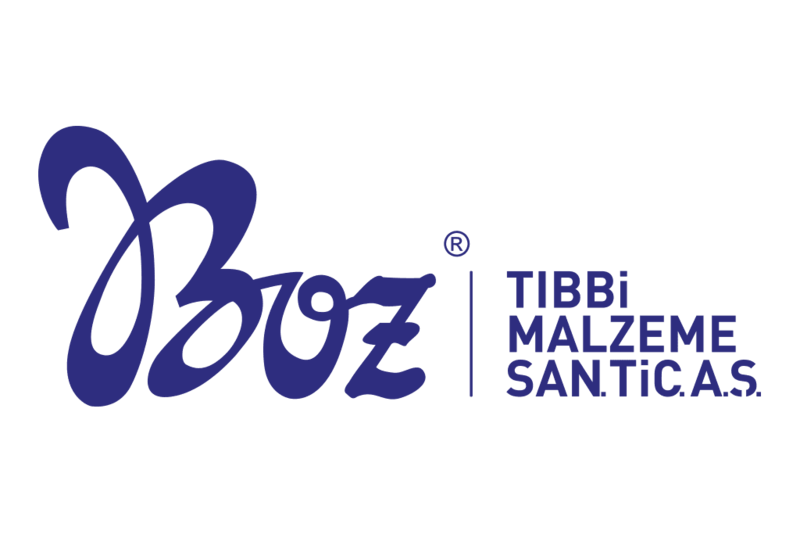 During GreatIST Dental Fair you can test Boz Medical surgical sutures that are used in dental treatment processes. GreatIST Dental Fair will be organised between 26-28 September 2018 in Grand Cevahir Congress Centre and we will introduce dental suture options needed in dental treatment sector in our C25 stand. On our stand, we will be introducing surgical suture usage and application types, and surgical operation sutures specially developed for the needs of dentists. Additionally, during the fair, our visitors will have the chance to test our products. If you want to learn more about our dental sutures and view how our products are used in surgical operations closely, we would be happy you see you in this organisation that combines sector leaders. You can click here, register for free, and get your fair invitation. Boz Medical Consumables manufactures and develops medical consumables at world standard and under sterile conditions for local and international demand. Check our information bank to learn more about usage areas of our products, how to use them, technical details, and comparative material information. We are developing solutions for the needs of health sector with materials manufactured in our own facilities. We are adapting to current technological conditions and constantly update our product range. Is there anything you want to ask? You can contact by clicking here.